Having just hit the 2017 halfway mark, BA Systems has made rapid progress in expanding its client portfolio and geography of its operations. 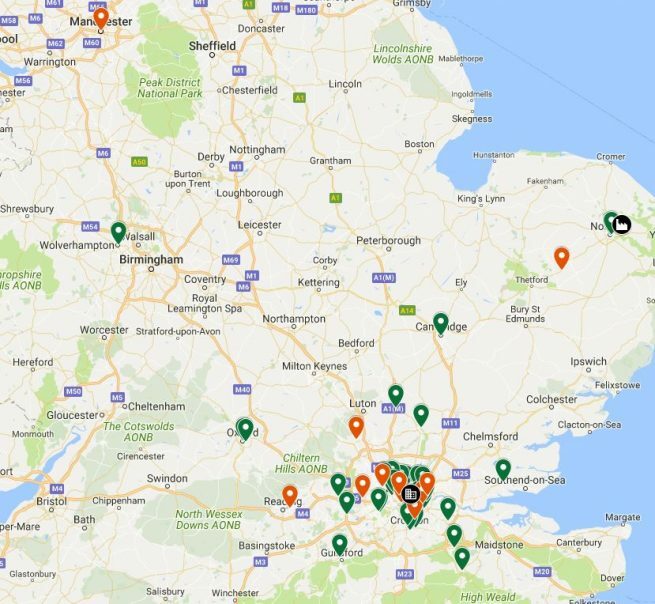 In 2017 alone, BA Systems has either completed, secured, or is currently working on over 60 projects in the UK, with over 30 of these being inside the M25. BA have stretched North as far as Edinburgh and South as far as Worthing, whilst working on a project close to home at the Castle Mall in Norwich. 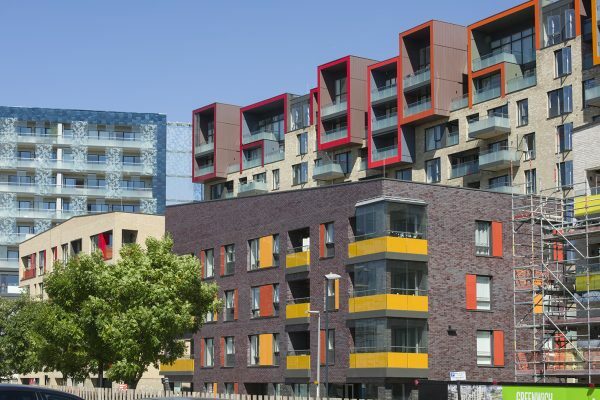 The project is one of the largest regeneration projects in South East London. John Sisk were appointed as main contractor for both Phases 1A and 1B. BA Systems have completed the balustrade works to Phase 1A. 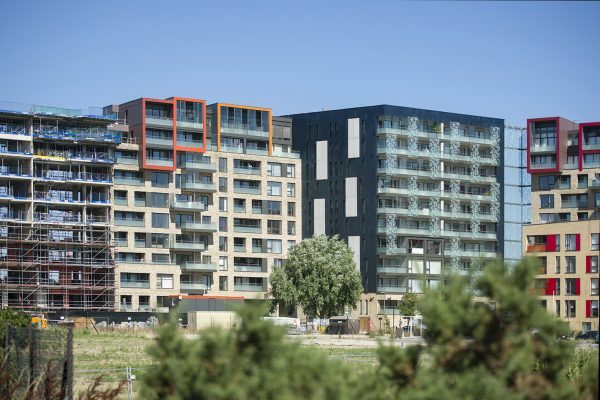 On Phase 1B the site teams are currently installing B40 Frameless Glass balcony balustrades and B20 Post and Infill privacy screens. In the external landscape area, a stainless steel vertical bar balustrade is being installed along the retaining walls. 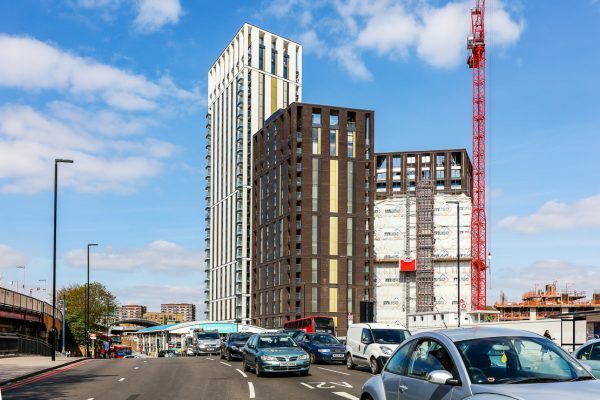 The masterplan is described as one of the most exciting and innovative residential neighbourhoods in Europe and is a joint venture development between Taylor Wimpey and Countryside Properties. BA Systems has been appointed on 3 separate phases for Willmott Dixon, Bouygues and now for Bennett Construction. 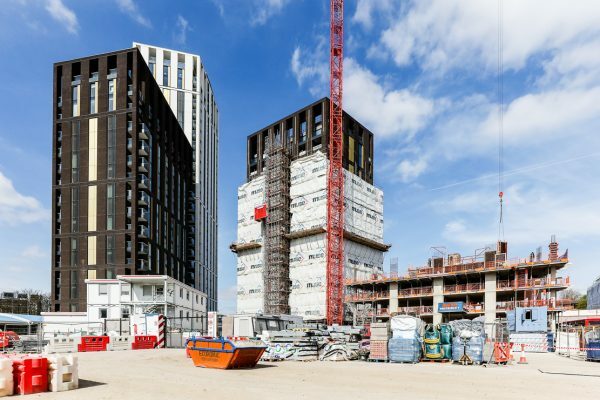 The install teams are currently finalising the second phase for Bouygues. 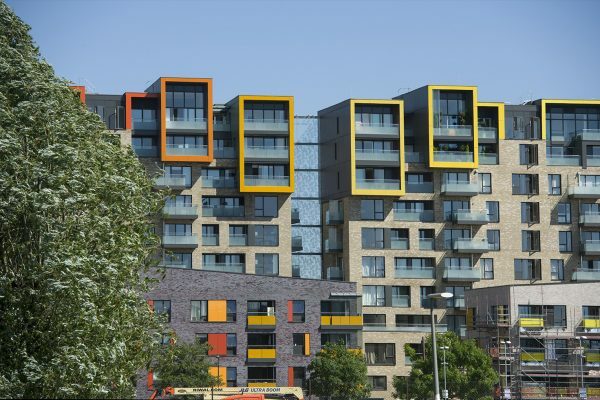 The works included the installation of B40 Frameless Glass balustrades and full-height screens to the balconies. Site teams have now commenced work on the third phase for Bennett Construction. B40 Frameless Glass balustrade is being installed on the terraces and balconies and the B20 system is being used for the privacy screens. 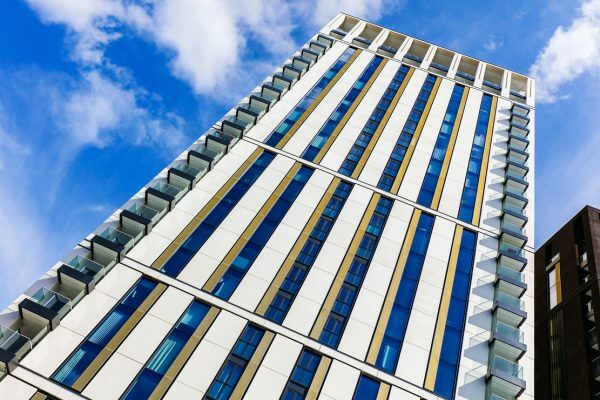 Check out our phase 1 case study. Simpson (York) chose BA Systems as balustrade subcontractor for this new-build 80,000 square foot department store. The B40 Frameless Glass is currently being installed to the escalator voids and restaurant area. This is being followed by the installation of the B40 balustrade to the voids at the Wolverhampton store. This project is being delivered by Powells Shopfitting. Keep updated with our recently completed projects for more information, testimonials and pictures.